Preview functionality is for your visual orientation. While every attempt is made to reproduce thread and fabric colors accurately, colors on your monitor may not precisely match actual thread colors. 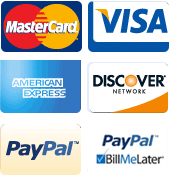 Letter spacing and sizing on the finished product will be determined during the embroidering process, and will be result of the length of the text and the lettering of your choosing. Text will appear exactly as typed, please preview spelling and capitalization. 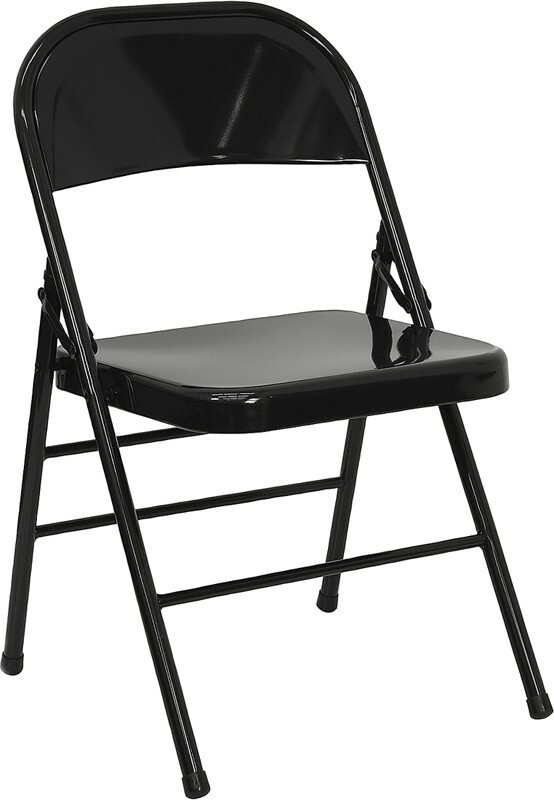 Practical and durable, the Flash Furniture HF3-MC-309AS-BK-GG Triple Braced and Double Hinged Black Metal Folding Chair is an excellent seating choice for any outdoor or indoor event. Made with a fold design, this chair is easy to store and allows your staff to set-up and clean-up a large event quickly and easily. Manufactured with a triple braced 18 gauge steel frame, this chair has a weight capacity of 300 lbs. and is strong enough to handle heavy use in any busy establishment. In addition, its feet have non-marring glides to protect the floor from scratch marks and its black color makes it easy to match with any event decor. Folded dimension: 18-1/2" x 3" x 38-1/4"
18-1/2" x 19" x 30"